Every year my friend Vanessa sends me a book for Christmas, just in time for the holidays. 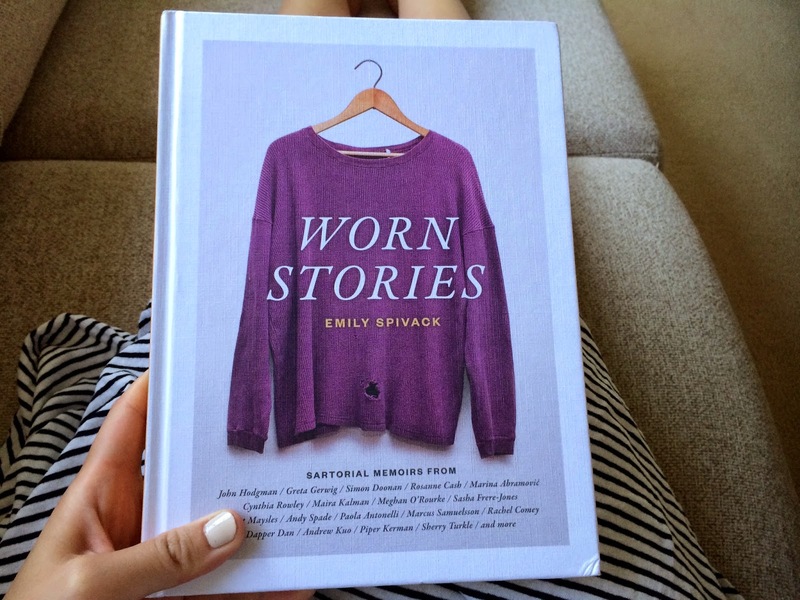 This summer she sent Worn Stories by Emily Spivack. 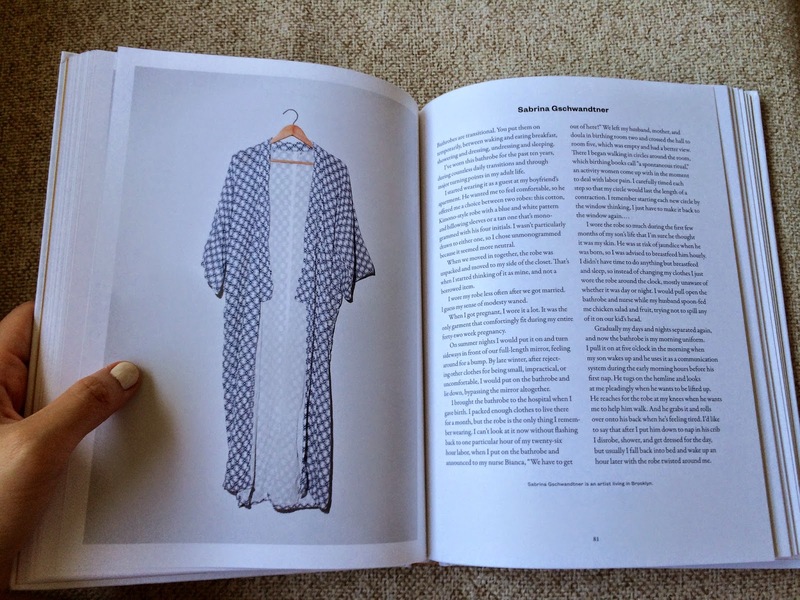 In it, ordinary people and famous folk share the story behind a special item of clothing and the memories it holds, inevitably revealing something about their past. You get to see what people wore when they were invited to meet Barack Obama and what they happened to have on when they picked up an unlikely hitch hiker en route to the Grand Canyon. The book is curated very cleverly and does a really great job of telling bigger stories about life in America, from stories of migration (and the acquisition of someone's first pair of Cons), to the impact Super Fly had on the every day street fashion of Harlem. It is such a fun book to read and I tried to savour it as much as I could. 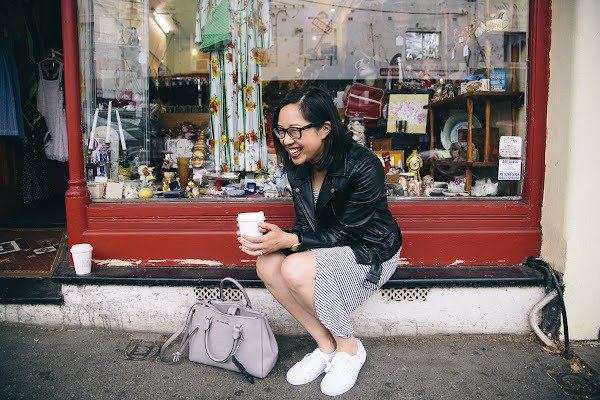 As I read, my eyes kept darting between the item of clothing and its story. I'm already itching to buy this book for friends, if only their birthdays would hurry up! P.S Last year, Vanessa sent Letters of Note for Christmas and I loved it so much that two of the letters ended up becoming readings at my wedding.